Welcome to lawgovpol.com, a reference site and learning resource for Australian teachers and students. The lawgovpol.com site is written by qualified, experienced and practising teachers, for senior secondary and undergraduate students of Legal Studies and Politics. 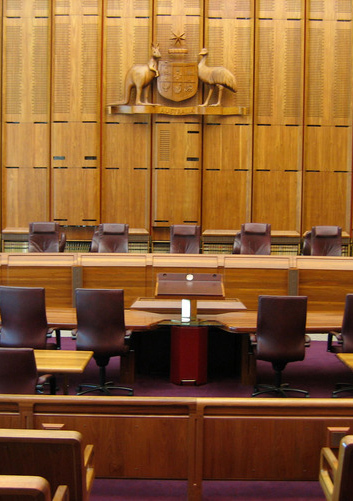 The lawgovpol.com site contains a range of topic summaries, case studies and information about law, government and politics in Australia. The site is maintained by Alpha History.